HRH Prince Mohammed bin Salman, Crown Prince and Chairman of the Public Investment Fund of Saudi Arabia, signed a preliminary agreement with Masayoshi Son, Chairman of the Softbank Vision Fund, to establish the “Solar Plan 2030” The world’s largest solar energy project. This agreement is a new framework for the development of the solar energy sector in Saudi Arabia, under which a new solar power plant will be established. Two solar plants with a capacity of 3 gigawatts and 4.2 gigawatts will be launched by 2019 and solar panels will be manufactured and developed in Saudi Arabia, with a capacity of 150 gigawatts and 200 gigawatts by 2030. This preliminary agreement is also complementary to what was previously signed in the Future Investment Initiative last October. The agreement indicates that feasibility studies between the two parties on this project will be completed by May 2018. The agreement also states that the two parties are committed to exploring the manufacture and development of solar storage systems in Saudi Arabia and the establishment of specialized companies for research and development of solar panels in commercial quantities in Saudi Arabia that allow them to be marketed domestically and globally. 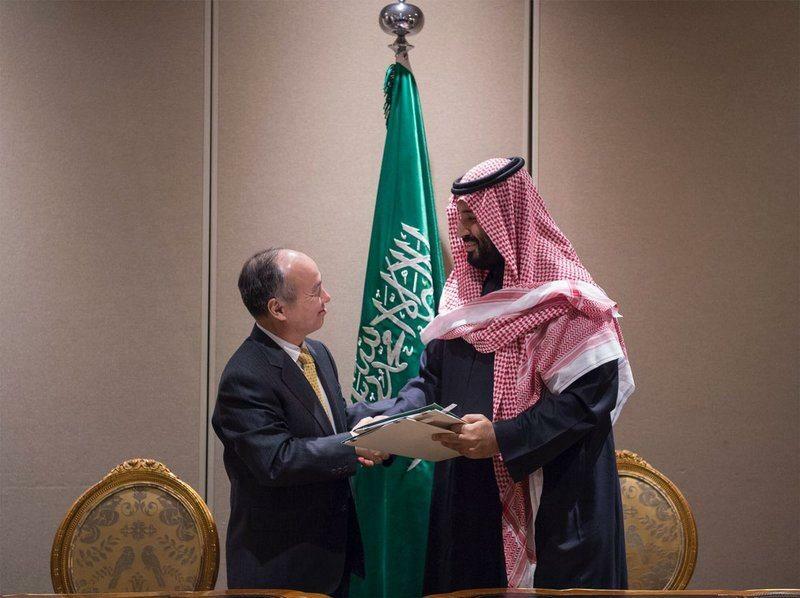 The agreement is based on the commitment of the two parties to the production and distribution of solar panels with a capacity of 200 GW in Saudi Arabia, as well as exploring the opportunities to establish industries in the field of power generation systems and batteries in the Kingdom, which will help to support diversification of sectors and create jobs in the field of advanced technologies. It is expected that the agreement and the projects from which Saudi Arabia will produce will help fuel energy production in Saudi Arabia, which will boost Saudi Arabia’s role in supplying the world’s oil-burning markets, especially as demand for oil is steadily increasing as production in some areas is depleted. The projects are expected to contribute an estimated 100,000 jobs in Saudi Arabia and increase Saudi Arabia’s GDP by an estimated US $ 12 billion and an estimated US $ 40 billion annually.